Message: Join us to welcome summer with FoMu South End! 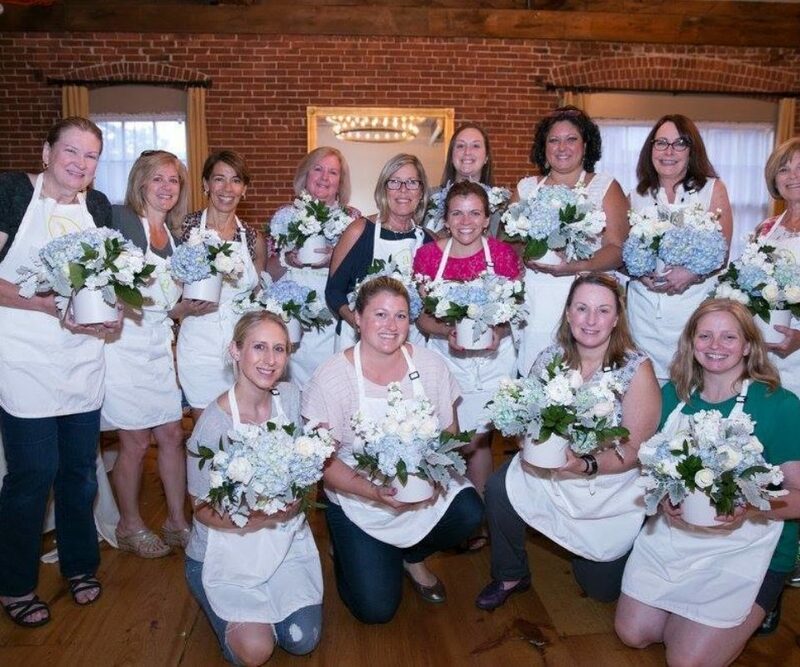 Enjoy a special summer treat from FoMu and Learn the art of floral arranging with friends. At the end of the event, take home your fresh, summer flower arrangement in a stylish vase!